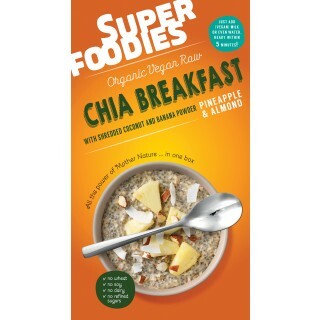 A delicious breakfast mix made from chia seeds and coconut, and flavoured with fruity pineapple and almond. Just add water and it's ready. 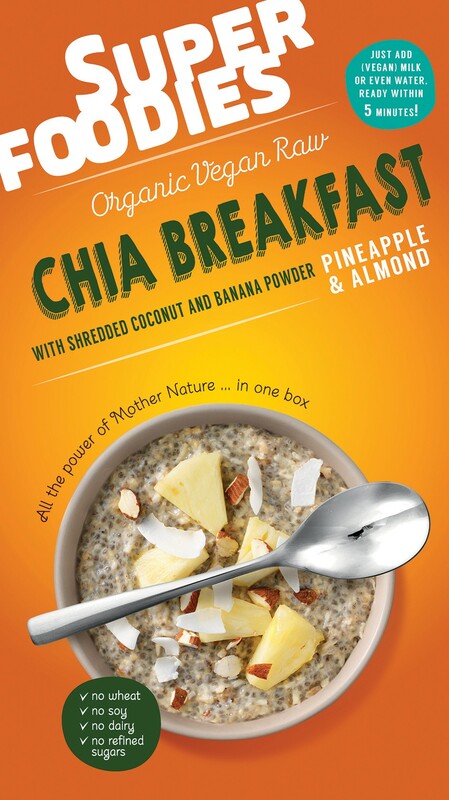 A delicious breakfast mix made from chia seeds and coconut, and flavoured with fruity pineapple and almond. Just add water and it's ready to eat.